The compact models with buffer shock absorber. 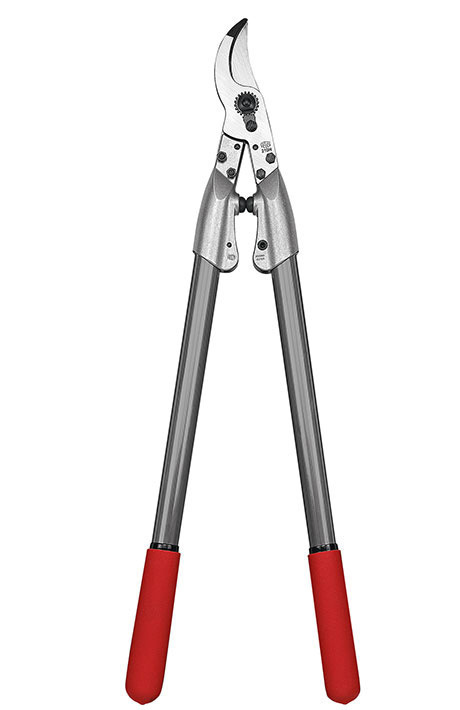 Nonslip grip coating, lightweight aluminium handles. FELCO F 210A-60 60 cm, 795 g, branches up to 35 mm in diameter, pull-to-cut head.